Plugs are a popular type of hard-bodied fishing lure. They are widely known by a number of other names depending on the country and region. Such names include crank bait, wobblier, minnow, shallow-diver and deep-diver. The term minnow is usually used for long, slender, lures that imitate baitfish, while the term plug is usually used for shorter, deeper-bodied lures which imitate deeper-bodied fish, frogs and other prey. Shallow-diver and deep-diver refer to the diving capabilities of the lure, which depends on the size of the lip and lure buoyancy. Plugs in horticulture are small-sized seedlings grown in trays from expanded polystyrene or polythene filled usually with a peat or compost substrate. 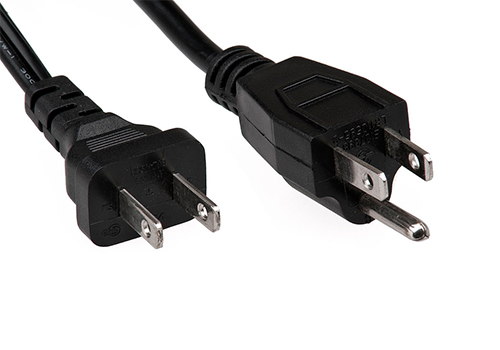 This type of plug is used for commercially raising vegetables and bedding plants. Similarly plugs may also refer to small sections of lawn grass sod. After being planted, lawn grass may somewhat spread over an adjacent area. Plug plants are young plants raised in small, individual cells, ready to be transplanted into containers or a garden. Professionally raised vegetable/flowering plants in controlled conditions during their important formative period (the first 4�6 weeks) can help to ensure plant health and for plants to reach their maximum potential during the harvest/blooming period. Establishing a garden using plug plants is often easier than doing so starting from seed.